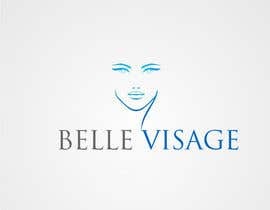 Would like a unique and professional logo for a new start up business that provides skin health and treaments to women...to make them feel young and beautiful! I like logos with fushia/black, or I like reds, or fushia/light green, etc but open to all creativity and ideas/colors. had been thinking about a womans face/flowing hair or womans silhouette of the face profile/side face and flowing hair, or womans total silhouette or an abstract logo. Hoping for something that reveals beauty/relaxation/peace/beautiful!! screams true feminity. Pretty eyes and features. Prefer file types AI, EPS and Pantone (PMS) color, four color, grayscale, black, and white versions. Hello Mam, please check my pmb by clicking on my name .